Greeting cards are available of most of my paintings at exhibitions & by mail order. Box of cards (see below) are available by mail order, please email me for details. 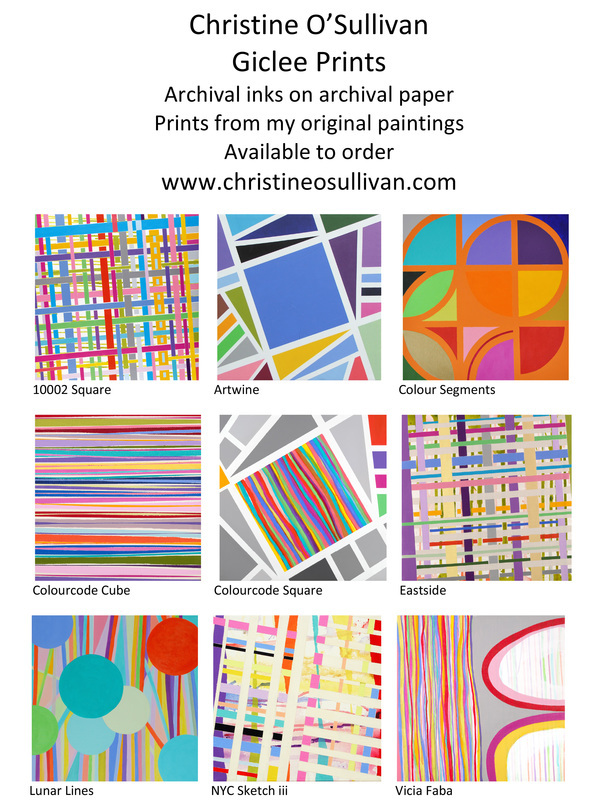 Giclee prints are also be available for some of my paintings see below for details. To purchase please email me via contact form for more details and options.